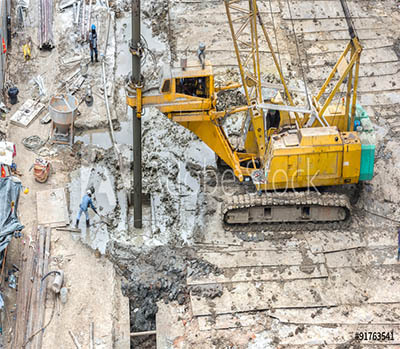 Dunelm Geotechnical and Environmental are experienced in a large range of geotechnical investigations ranging from small-scale residential developments to large commercial and industrial developments; these investigations are essential to assess the physical properties of the underlying soils and rock. Dunelm staff have experience in numerous geotechnical areas including road and railway work, pipelines, sewers, earthworks projects, slope stability, tunnelling and treatment and assessment of shallow mine workings. With increased brownfield developments and pressure to provide cost effective solutions it is important to carry out a thorough geotechnical and geoenvironmental investigation to ensure the best practical solution is adopted. With our own drilling rigs and crews we can maintain direct control on the investigation to ensure accurate and reliable results are achieved. Geotechnical and geoenvironmeantal investigations can be undertaken in conjunction with each other to reduce costs.